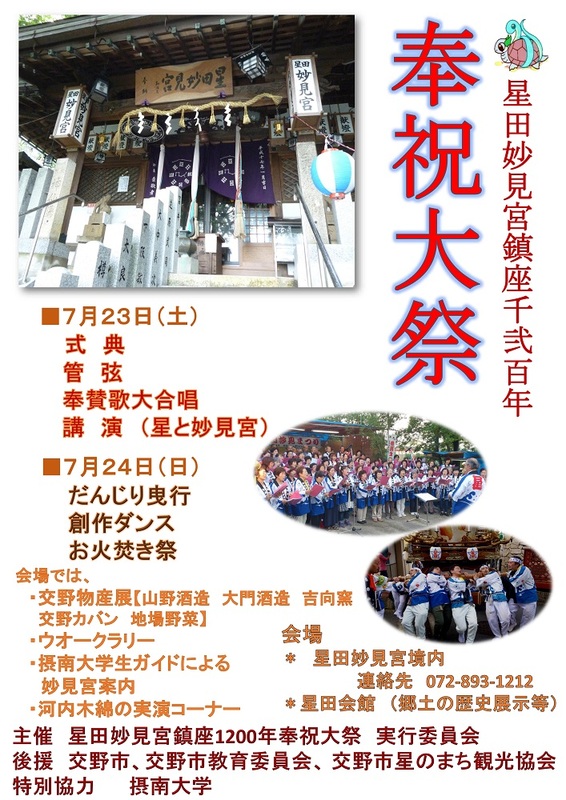 July is a special month in which big summer events are held in Katano. For example, Tanabata Festival on June 7th is a historical event relating to the tale of Tanabata. In the festival at Hatamono Shrine, people hang up coloured strips of paper on sticks of bamboo. The landscape is very colourful and gorgeous. Tanabata Festival is held at several shrines in Katano. The event place map (Google Map) is available here. 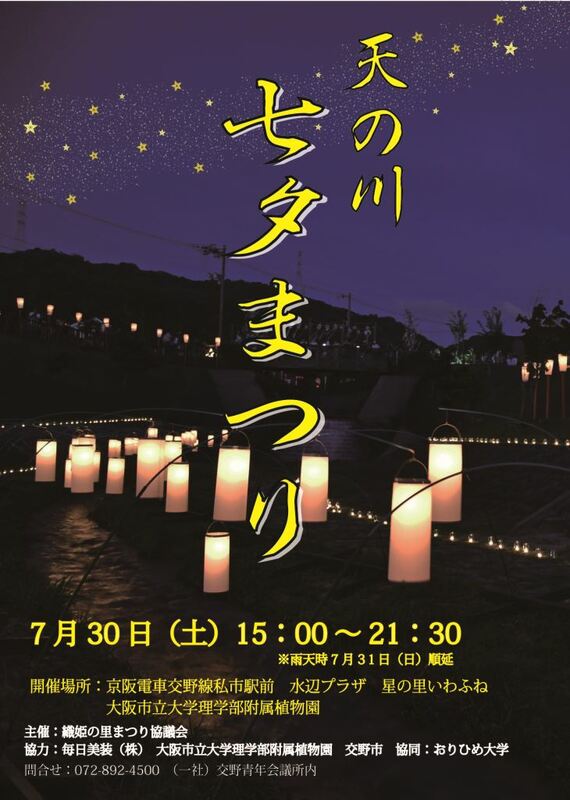 ※To promote Katano Amanogawa Tanabata Festival on July 30th, Katano Tourist Association participates in this event. 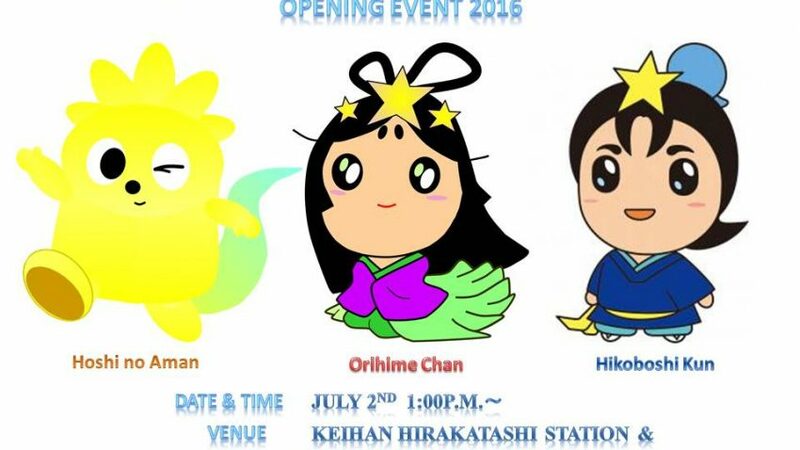 Time: Tanabata ritual 10:00a.m. ~ 11:50a.m. Dance ritual 15:30p.m. ~ 16:20p.m. (Note) This page is retrieved from I Love Katano (http://www.lovekatano.com). 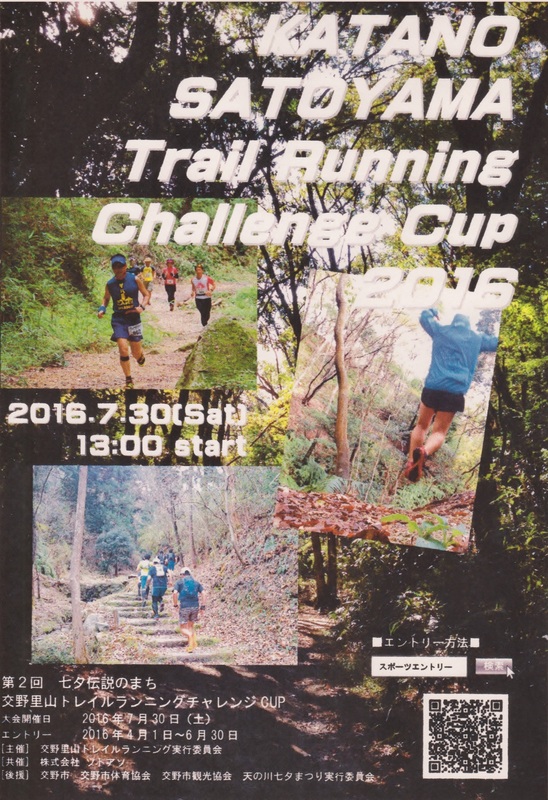 2016年7月2日 | カテゴリー : Event Information (EN)	| 投稿者 : Dr.K.S.